Significant success with Critical Thinking and Confidence. 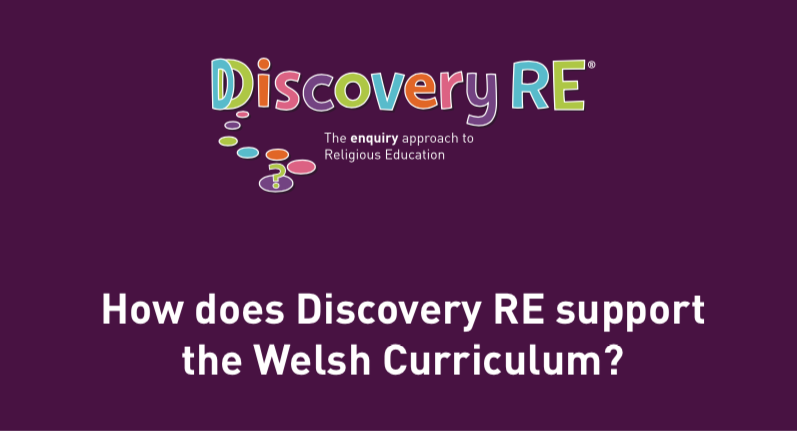 Since having adopted the Discovery Scheme to deliver our RE curriculum we have seen a huge improvement in the pupil’s critical thinking skills. Previously our RE curriculum had a strong focus on subject knowledge. The enquiry approach of the Discovery scheme has provided opportunities for our pupils to investigate, question and evaluate. 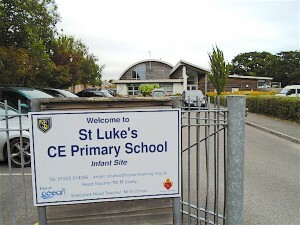 Prior to our recent SIAMs inspection, I carried out pupil conferencing with a sample of pupils from across the school. My discussions with them about their RE learning overwhelmingly highlighted how much their critical thinking skills have progressed, confidently expressing and justifying their thoughts and ideas. I was also extremely proud of how accepting and respectful they were of other’s views that differed from their own. It was clearly evident that the enquiry approach of the Discovery scheme has helped to develop an ethos where everyone’s views are accepted and valued, and the pupils feel confident to share and express these in a safe and caring environment. The impact of adopting the Discovery scheme is that our pupils are making excellent progress. The effectiveness of RE was judged to be outstanding by our recent SIAMs inspection. Overall standards of attainment in religious education (RE) at the end of each key stage are higher than in the core subjects. Adopting an enquiry based approach has raised children’s enjoyment, interest and understanding in RE. This has enhanced children’s learning about religions. This approach also has a significant impact on children’s ability to reflect on issues in RE. Children’s ability to express their views and develop their personal spirituality is very well developed. 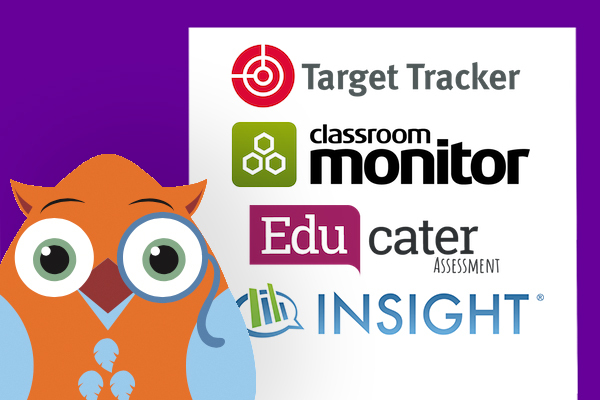 We hope to continue to build on our enquiry approach to teaching RE. We are developing the use of ‘big questions’ within every lesson and would like to develop a greater range of strategies for pupils to respond to these such as human graphs and balloon debates. We are also exploring P4C and the links it provides with the RE curriculum in terms of developing critical thinking skills and SMSC. It is an exciting time for RE in our school and we want to keep moving forward with the outstanding work that has already been achieved. 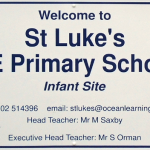 St. Luke’s C of E Primary School is a MAT with the Ocean Learning Trust, with around 420 children.